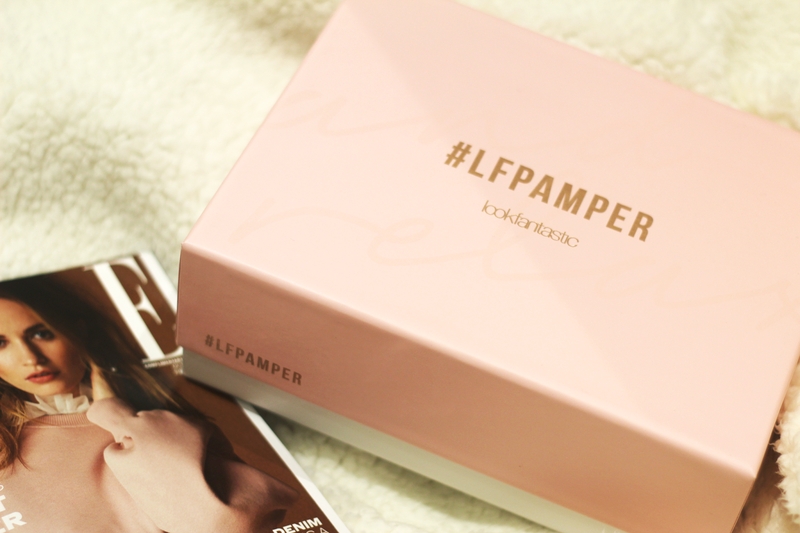 Another day, another Look Fantastic Beauty Box and this time it's all about the #LFPamper box. 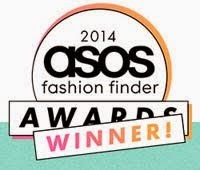 This month, i've been putting it to the test and found so many pleasant surprises when doing so. 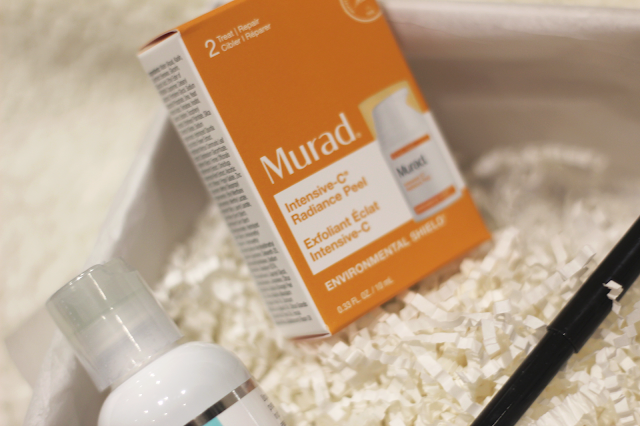 First of all, seeing something Murad in there was pretty exciting - they're one of those brands that I hear so many trustworthy things about but haven't quite dipped my toes as such yet and starting with their Intensive-C Radiance Peel was a promising start. I loved the feel of this product and with it's promise to hydrate, sooth and heal damaged cells it didn't disappoint. 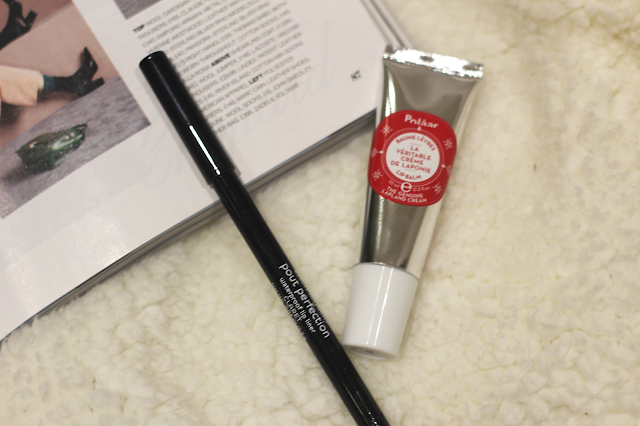 The next little piece of happiness in this month's box was the Pout Perfection Laura Geller Lip Pencil. I love anything lip related and my make up bag is literally always overflowing with products like this yet I still can't get enough (I'm pretty positive I say this every time too...). 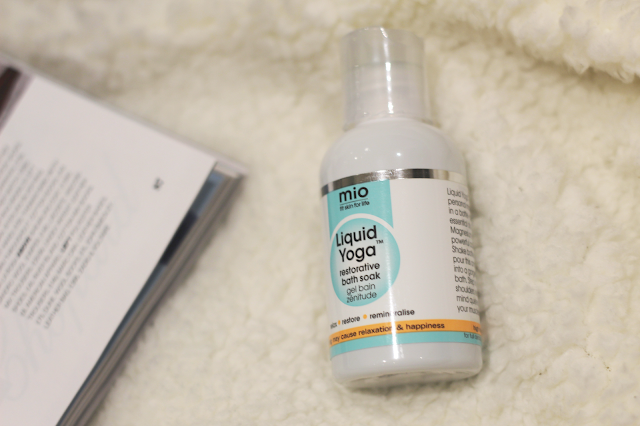 This one glides smoother than mashed potato and is on the top of my product list for the Christmas season. 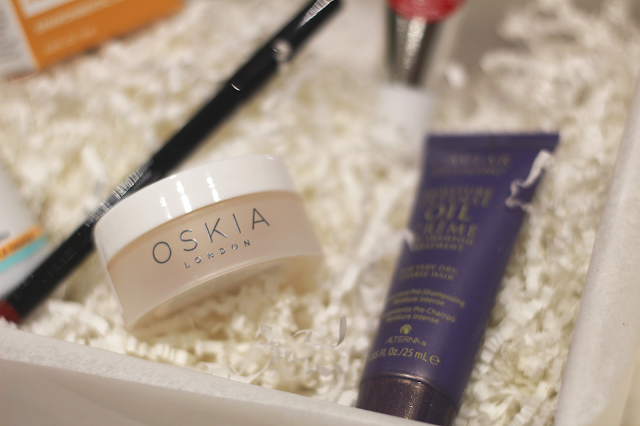 Lastly on the list of 'most exciting products in the box for Laura' was the Oskia Face Mask. 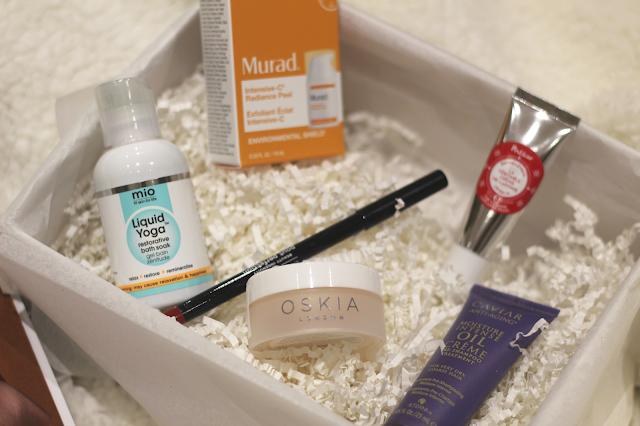 You can probably tell by now i've turned into quite the skincare buff so I was allover this product as soon as I opened the box. The packaging definitely helped reel me in, too. Designed to bring dull skin back to life including natural fruit acids to exfoliate the skin, I immediately fell in love with this product. Do you ever try things and think 'my mum would love this'? Well, if so, this one is one for the gift list.